Q. 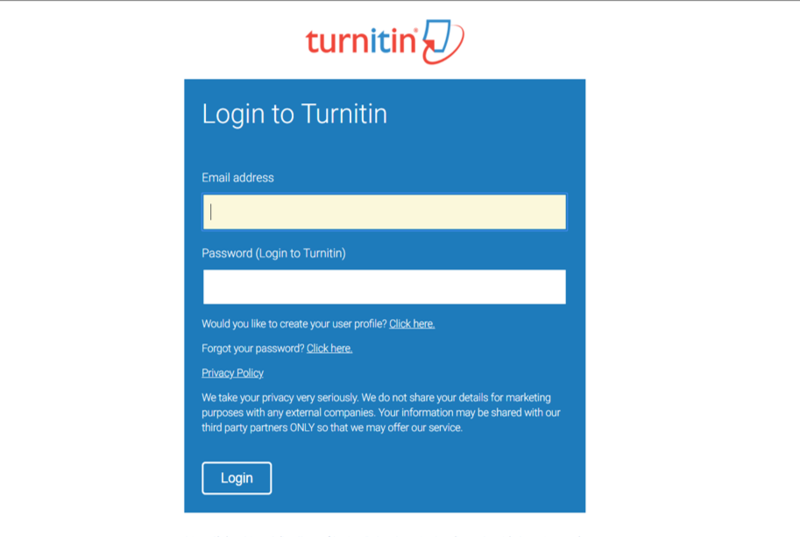 How do I log in to Turnitin? 2. 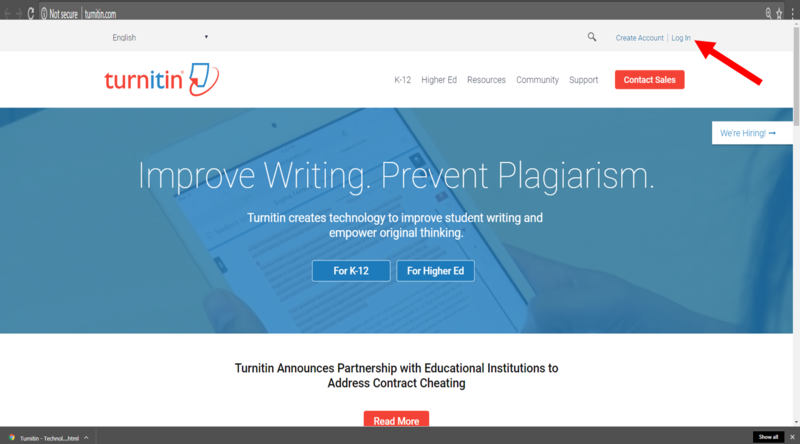 At the top right of the Turnitin homepage, click the Log in button. 3. Enter the email address and password associated with the instructor user account and hit the Log in button.